When it snows in Whistler, it snows even harder at Powder Mountain Catskiing. We traditionally get double or triple the amount of snow Whistler Blackcomb gets even though we are only 20 minutes away. That means if you want to ski or ride powder on your trip to Whistler, you want to come skiing with us. 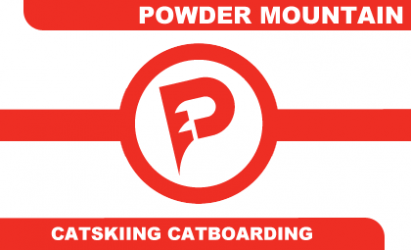 Powder Mountain Catskiing is known for being the best "Powder bang for your buck" and their top notch customer service. The anticipation starts when you meet up with the maximum of 11 other people in your group. You'll be talking about all the turns you're going to make; how much fun you are going to have; all the face shots you're going to get; all the stuff you are going to jump off. Sitting in the cat as it climbs up the mountain you look out the window. You'll see the snow getting deeper and deeper as you get closer to the powder runs, giving you butterflies. Seeing huge mountains all around brings back the feelings you had the first time you ever went into the mountains. Excitement, anticipation, nervousness, and best of all exhilaration. Pick up at Gone Bakery in the Village Square, The Powder Mountain base Lodge is 20 minutes south of Whistler on Highway 99 at the Chance Creek turn off. Special features: Private snowcat trips. Heliskiing for 2010 with snowcat back up so you'll never miss a turn.